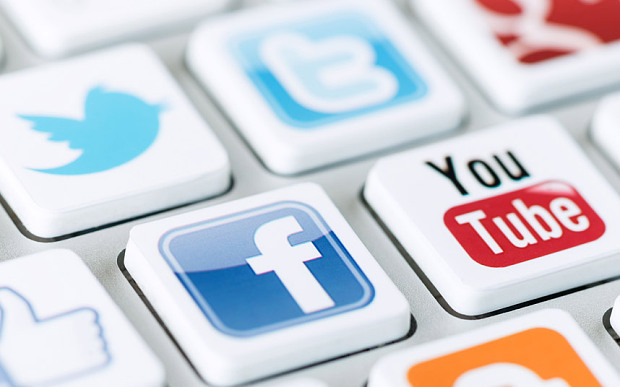 As we enjoy the end of year holiday season and look forward to going away on winter holidays or cycle training camps it is worth considering how secure your social media activity is, particularly with regard bikes. I remember the old days of web-chat forums when we were encouraged not to post photos of our bikes or discuss details of our trips to cycle races on these publicly accessible channels. But since the explosion of more sophisticated forms of socializing and chatting on-line it has become easy to forget the old rules. Social media is a great way to boast of your pride and joy - be it your kids, your pets, what food you're eating, who you meet, where you go, how fast you go, what you achieve, and what bikes you have. For some people it is the easiest thing in the world to take a photo of your brand new acquisition and show it off to your followers, friends or circles on Twitter, Facebook or Google+. Sadly, for those who have left their address details and not adequately set up their privacy settings on social media this leads to more Christmas presents for preying thieves. Why would a felon need to travel over to "case the joint" for some days before committing the crime when a bit of desk research on social media can tell them all they need to know?! Earlier this year the Association of British Insurers warned people to think carefully about what they put on social media. A "reasonable care" clause in home insurance policies could mean that insurance companies may reject claims for burglaries committed while the home owner was on holiday if the company can prove that the home owner announced their holiday plans on social media. It's funny how when a Facebook friend posts a photo of themselves currently in a beautiful mountain location folks reply about how jealous they are. In my cynicism I can't say that I share the same feelings - particularly when I think that while this person is topping up their suntan on another iconic mountain pass, a lowlife could be helping themselves to their bikes at that exact moment! In fact now, thieves are using another resource - the GPS mapping device app, Strava. Earlier this year Dorset Police reported a significant hike in the number of bike thefts, particularly of those worth £600 or more. This has in part been attributed to the availability of data from such apps which can give information that leads to an individual's home. 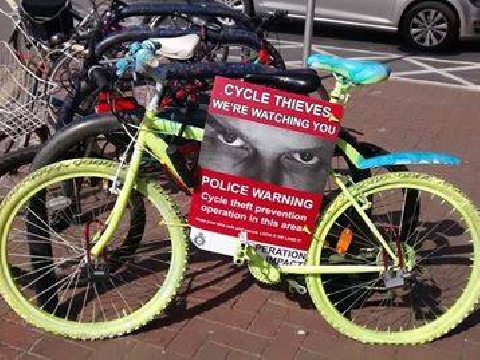 Police urge cyclists to amend their privacy settings so that their home postcodes are masked. A club cyclist in Greater Manchester, Mark Leigh recently had two bicycles worth £500 and £1500 stolen from his garage. 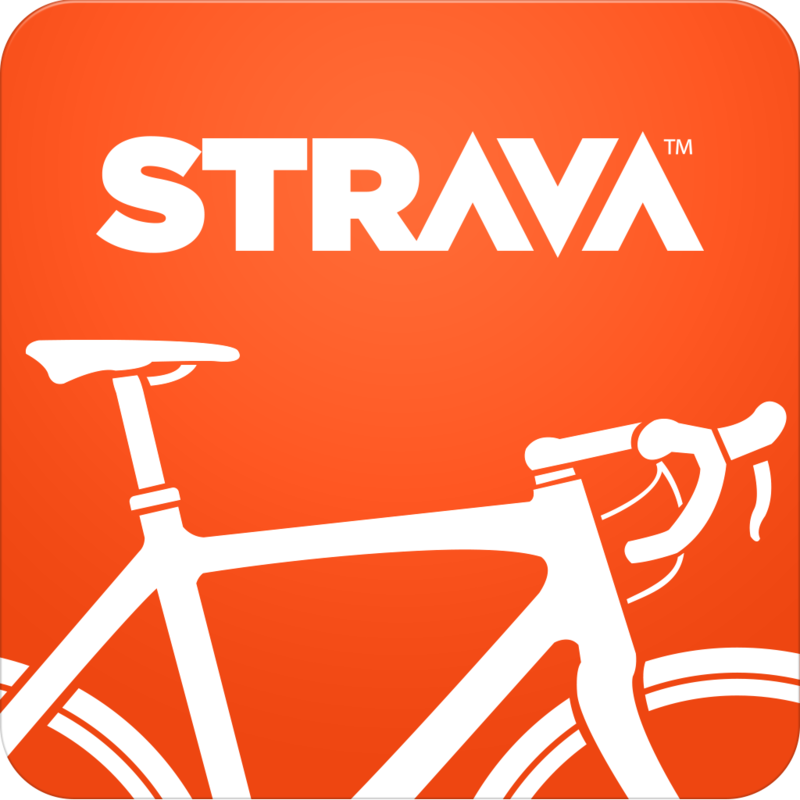 He believes he was targeted after thieves traced his home address through Strava, and advises other cyclists to start and end their rides some distance away from home so that their addresses can't be traced. I wouldn't put a poster in my window letting everyone know what bikes I have, how much they are worth and when the house will be empty. But that is effectively what it is being done when posting activity and photos of bikes on social media without putting privacy settings in place. I think it's a shame that we have to be so cautious when some of these apps encourage networking and discussion, a chance to make new friends and a way to discover new routes and destinations. However, by making a few tweaks to privacy settings and starting/ending bike rides from places that don't identify your home, this could mean the difference between happiness and heartbreak.